Built as dumb lighter. New diesel engine fitted 1960 2Vee oil each 12cy 300bhp by Klockner Humbold Deutz Koln. 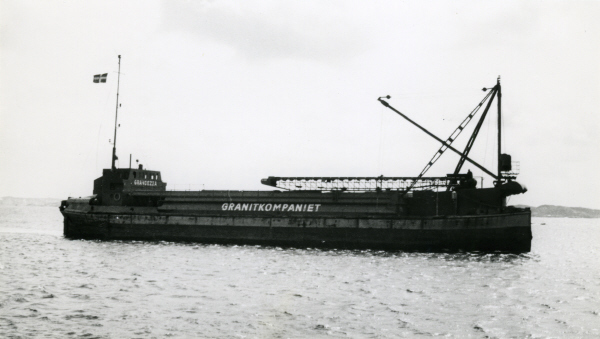 Rebuilt in 1969 from the tank barge into self-unloading sand motor cargo vessel.